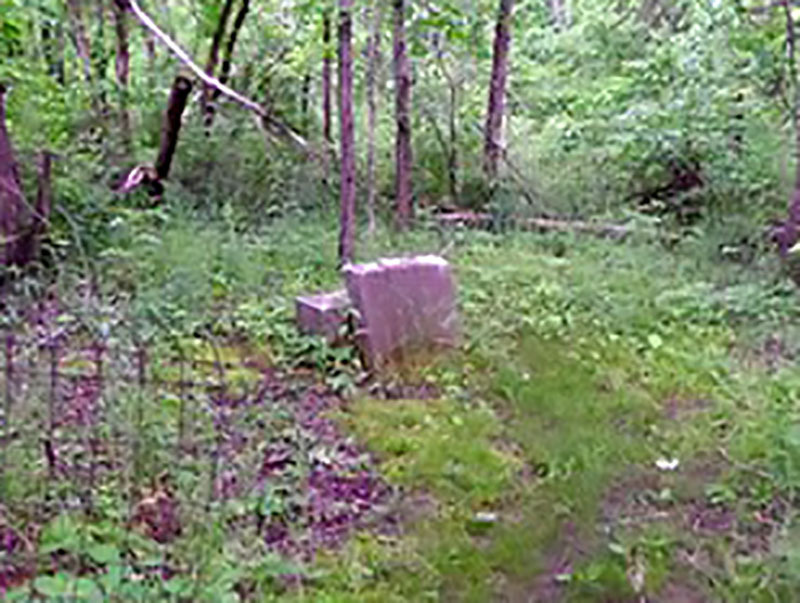 Puellmann-Gaehle Cemetery is owned by the State of Missouri, Missouri State Parks. Also known as, "Puellmann Cemetery", it was established in the early 1900s. 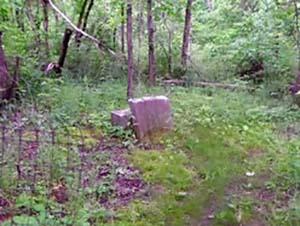 It is located near a bicycle trail inside the Babler State Park. Minnie (Wilhelmina) Puellmann married Charles Puellmann in 1872. She is a daughter of Frederick Gaehle and Henrietta Puellmann. Frederick emigrated from Germany. Note: The date of death for Minnie Puellmann below may not be accurate. Corresponding record on Find-a-Grave indicates a date of 15 Feb 1923. Records below were transcribed from tombstone inscriptions. It's likely there are more burials than what's reflected here.